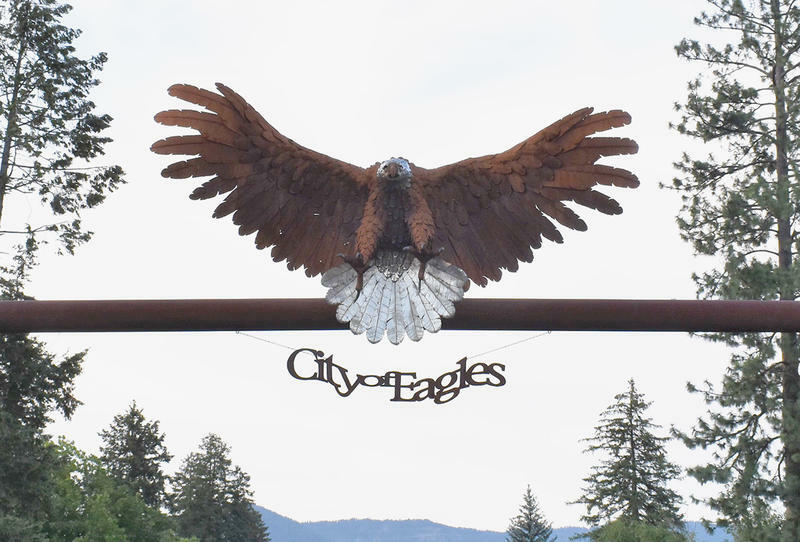 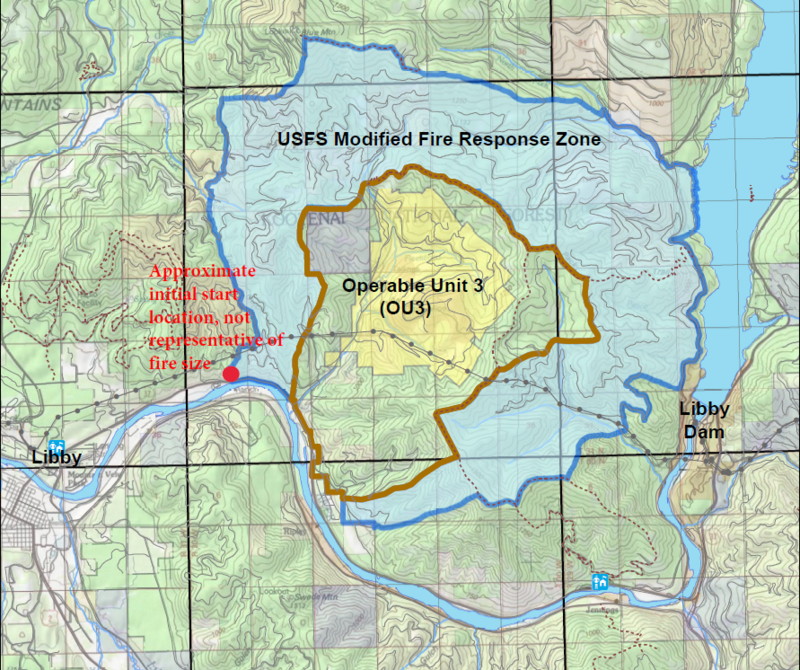 The Highway 37 Fire burning near Libby’s asbestos superfund site is 10 percent contained as of Monday afternoon. 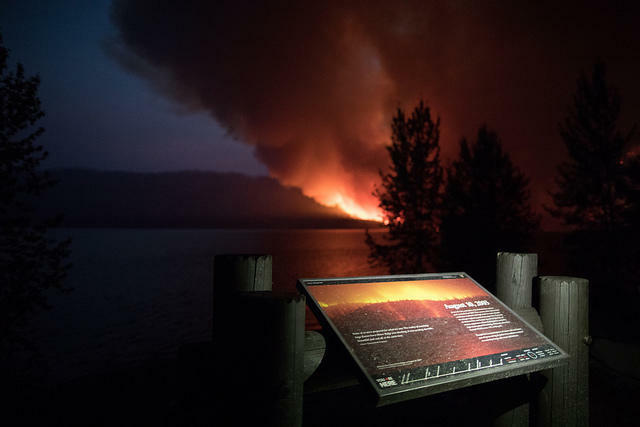 The 50-acre blaze did not grow much over the weekend. 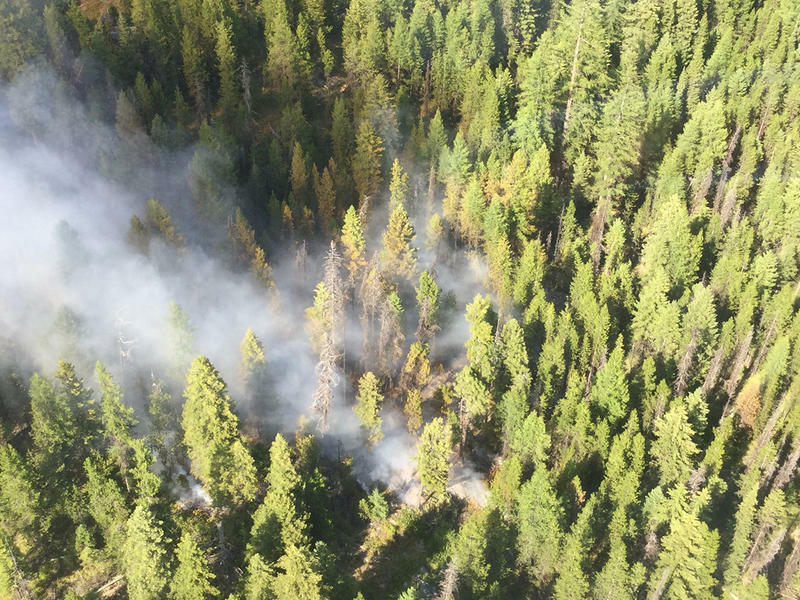 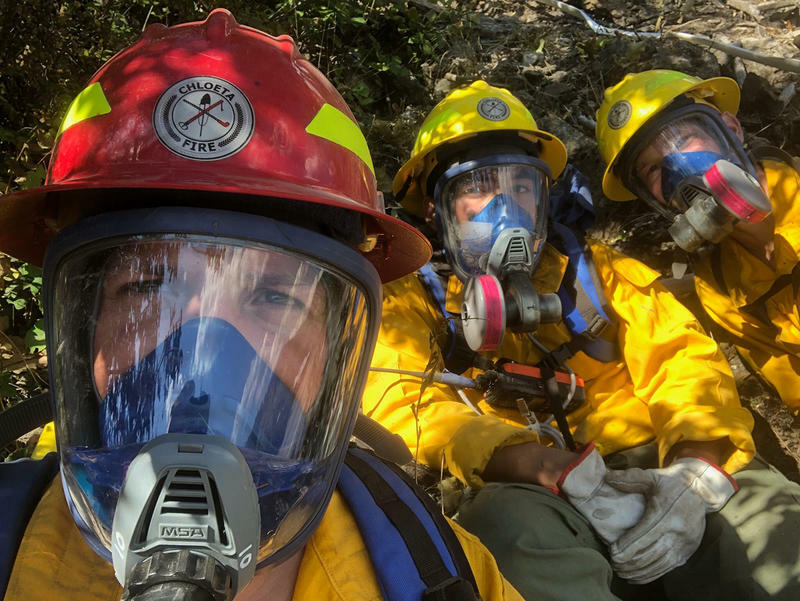 A team of 10 specially trained firefighters, a decontamination crew, a hotshot team and two engine crews made progress digging containment line around the fire’s perimeter, aided by helicopter dousing hot spots.